Departing from Fraser Island, Meghan and Harry today arrived in Fiji to begin their Royal Visit to the region. 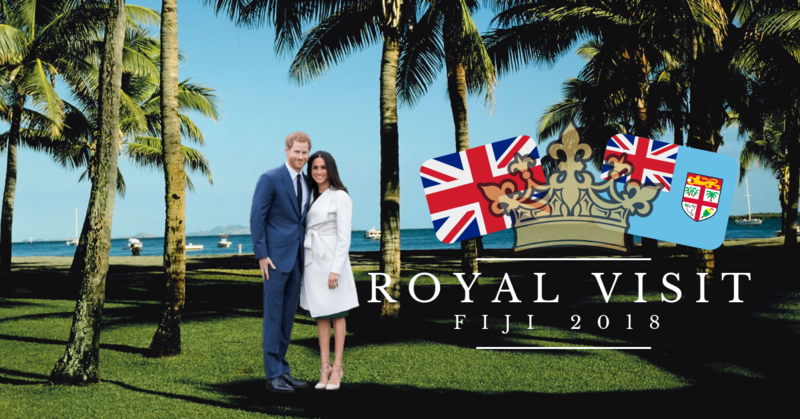 The Duke and Duchess travelled by charter flight to Fiji’s capital of Suva, where they will embark on a three-day program, experiencing the rich Fijian culture and generous hospitality. The change in attire happened on the plane and was a stark difference from casual Meghan we saw departing Australia this morning! 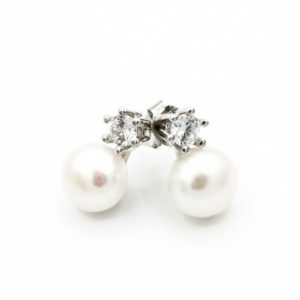 From casual to regal elegance – all from the confines of an airplane! Meghan stepped out in an Australian designer, Zimmermann, for her arrival in Fiji. 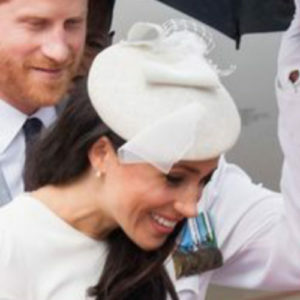 We also got to the bottom of the mystery around her diamond tennis bracelet (the origins of said bracelet anyway, which was confirmed to be from Prince Charles). We also saw repeats of some shoes, a clutch and earrings from Her Majesty the Queen! If you are looking for more details on the day’s engagements, please visit our Royal Tour page. We’ll update that page with everything Meghan wears on the Tour, additional details and resources about the engagements she and Harry undertake as well as the causes that they are championing. 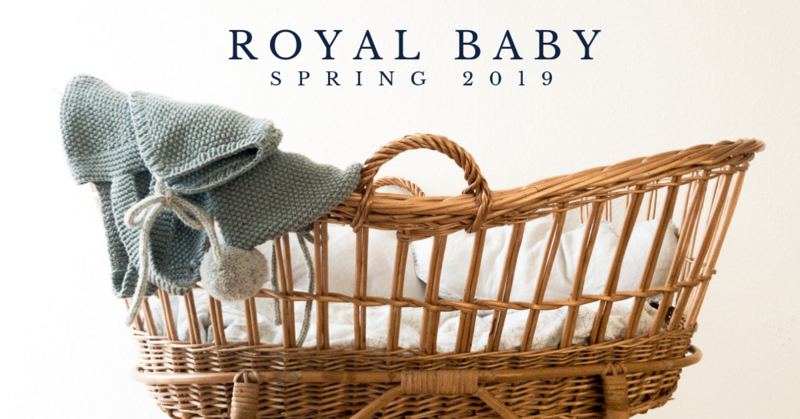 And for everything Royal Baby, check out our Royal Baby page – where we’ll be covering all of Meghan’s maternity fashion & style. 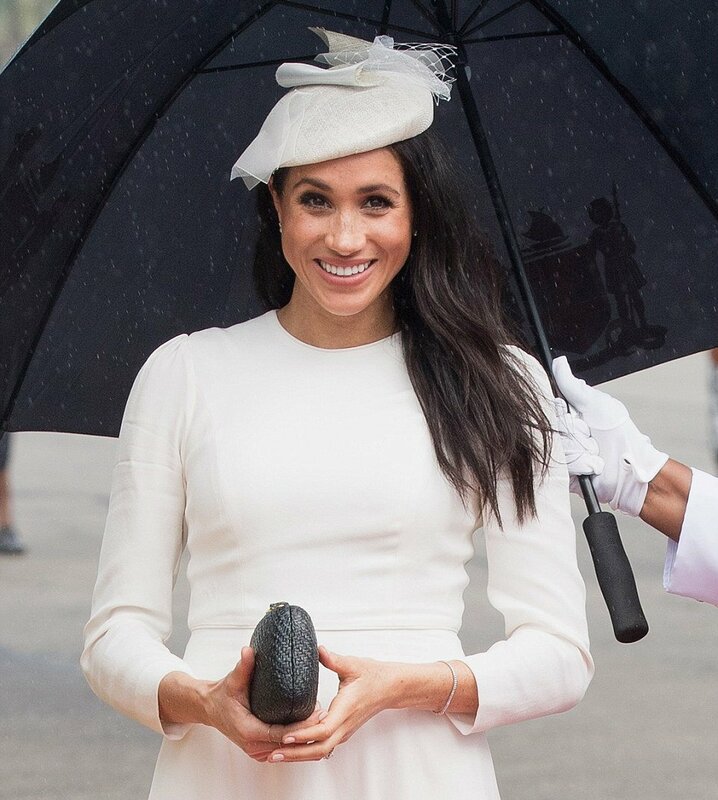 What did you think of Meghan’s look for a trip to Fraser Island? Wow this is terribly boring and dull. The bouquet is stunning, though. But it is still elegant and appropriate. You can’t win them all. Appropriate, I guess. But I don’t find it that elegant, probably due to a baggier fit. It is funny…I did not find her white sheath from the beginning of the tour to be boring, but add sleeves and extra fabric to make it look kind of rumpled and I hate it. I also dislike the neckline, even though on the sheath it was fine. I think I just really do not like this dress. Lol. Same here. This dress is a miss for me. Frumpy. Elegance personified and a wonderful look for tropical Fiji. I thought Meghan would have worn something floral as she’s going to Fiji. However, even though she did not, this dress is well suited for their arrival, she looks lovely. Also, maybe its my eyes but the fascinator looks grey to me. Duchess Meghan looking radiant and beautiful in this Zimmermann dress. 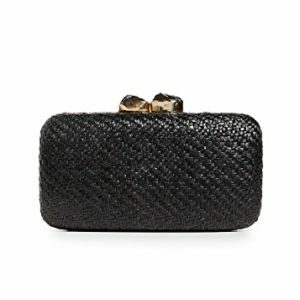 Another great choice from a Australian designer. As always, she knows her best colors, and white looks smashing on her. The cut and details on the dress are chic but restrained, all the better to show off the beautiful Stephan Jones facinator, in my favorite “beret” style on her.